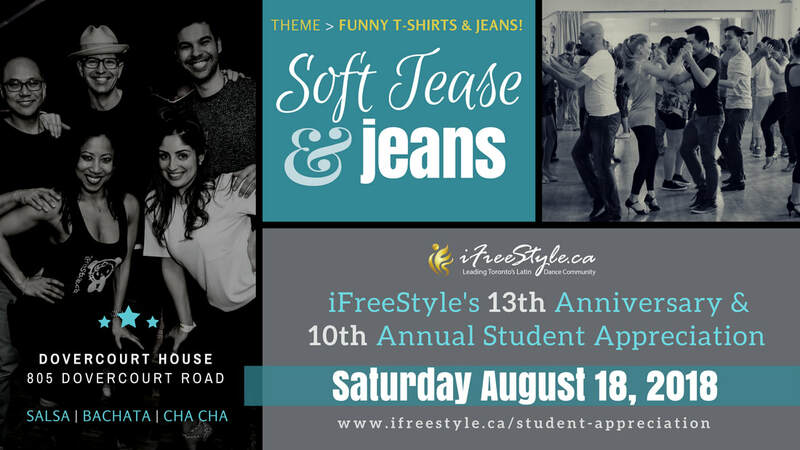 iFreeStyle's 12th Anniversary & 9th Annual Student Appreciation! Get on the $5 iFS Social Guest List every week! Regular Admission $10. *This is an ongoing weekly bachata night with DJ Bowie & DJ Alberth alternating weeks. Sign up for the $5 guest list every week!